•	Fill a large pot with water, preferably your best pot on gas stove. •	Once it is nice and hot, and the water is clearly bubbling, begin to add in your milk, then your sugar, then your cream, and finally, your butter. You want to wait on the boiling water until the sugar can clearly dissolve from the water and the butter has melted. •	After those criteria have been met, begin placing your ears of corn on the cob into the pot, remembering to be careful as to not scald yourself when submerging the corn into the mixture, as it is very hot! •	After the corn has been placed into the pot, slowly reduce the heat to low on the settings until the mixture is at a simmer. 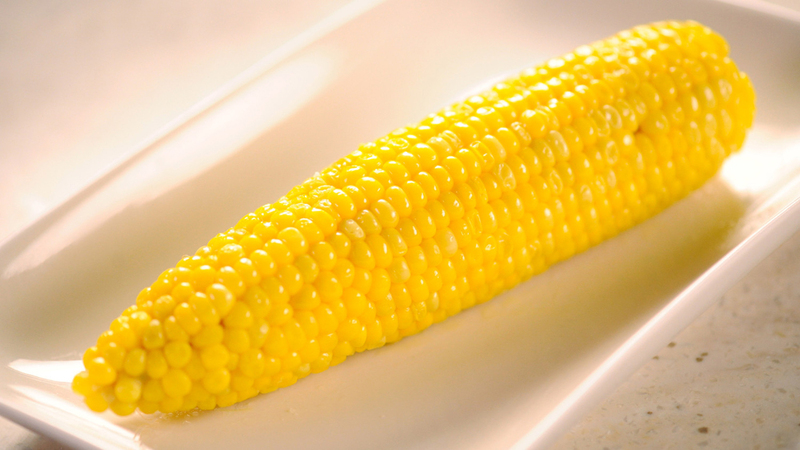 •	The corn needs to be cooked until it is tender, and as a general rule of thumb, this is around 7-8 minutes. •	After they are finished cooking, place the ears of corn on aluminum foil and let them cool until they are ready to serve. This American favorite will be sure to please you and your family, or even your friends at the next occasion. It is one of the best recipes we have enjoyed over the years, and the flavors of the salt, butter, cream and milk combine well with the sweetness of the corn to produce a very succulent and mouth-watering taste and smell. This corn on the cob recipe is sure to impress anytime, anywhere. We hope you will enjoy it as much as we do! This entry was posted by Jehzeel Laurente, who has written 19 posts as jehzlau, on Thursday, September 27th, 2018 at 7:24 pm and was filed under News, Restaurant.